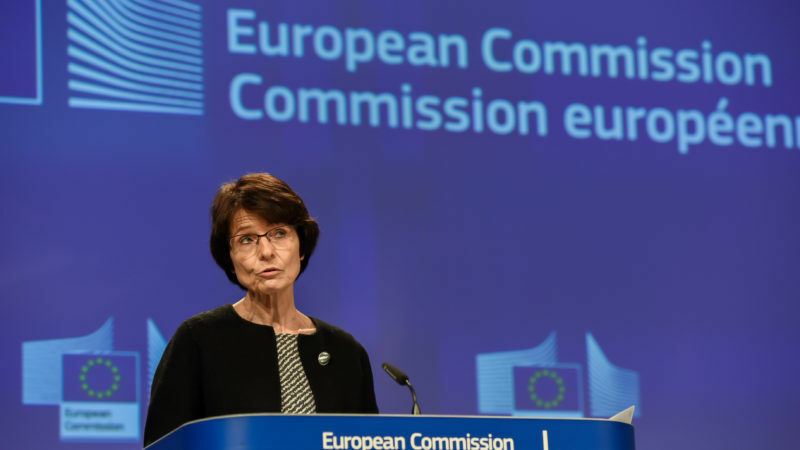 The European Commission will change an EU law on employment contracts by the end of the year in a move to create standards for precarious jobs created by online apps like Uber and Deliveroo. 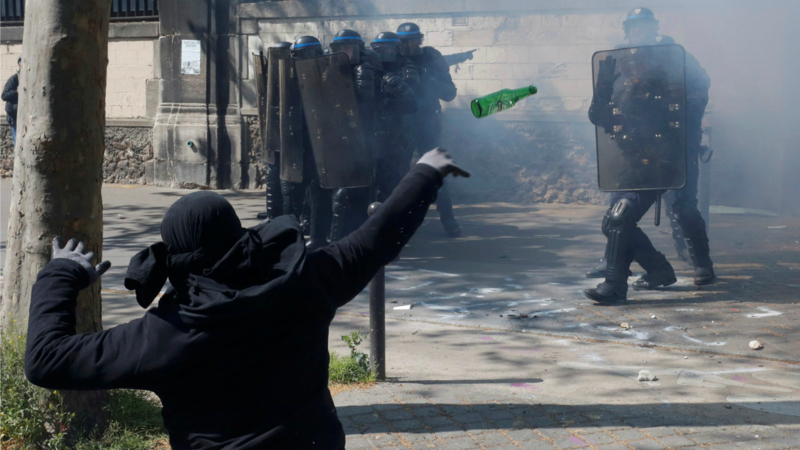 Police fired tear gas after protesters hurled bottles and other projectiles during a May Day rally in Paris yesterday (1 May), where controversial labour reforms were the main focus of demonstrations. The ongoing economic crisis has made the world a more violent place, according to the Global Peace Index (GPI), which predicts further instability unless governments take an equitable approach to fiscal austerity measures. 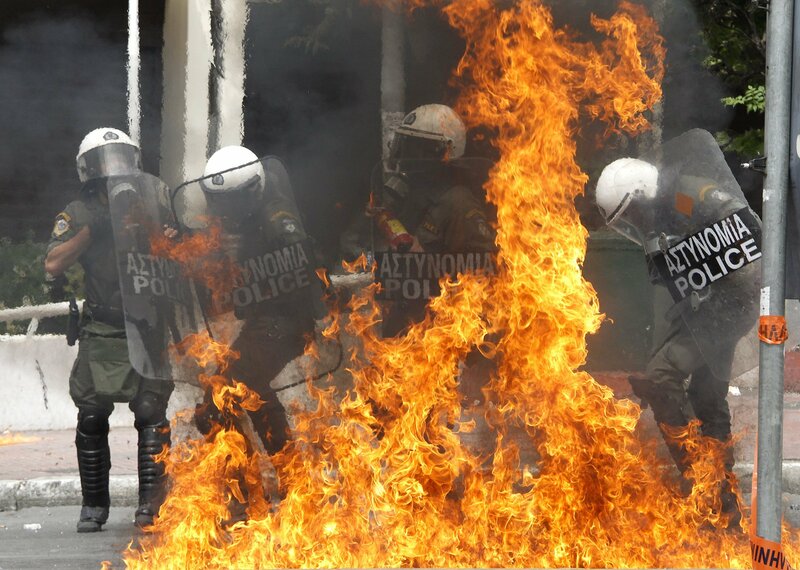 Outbreaks of street violence in Greece reminiscent of France's May '68 events mean the Mediterranean country will appear to be 'the sick man of Europe' at an EU summit starting in Brussels today (11 December). While the European economy is entering a boom phase, social reality lags behind, a number of recently published reports suggest. At two important events, leaders of the EU and its member states will discuss the European model, focusing on whether successful models such as the Nordic one can be transferred to countries in distress.